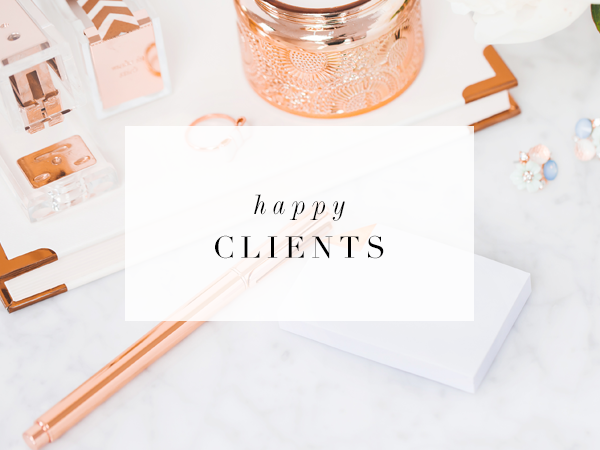 Lori Carmichael, the powerhouse behind Alluring Weddings and Events, booked the Ultimate Brand experience, a special package that I offer with Ginny Krauss. 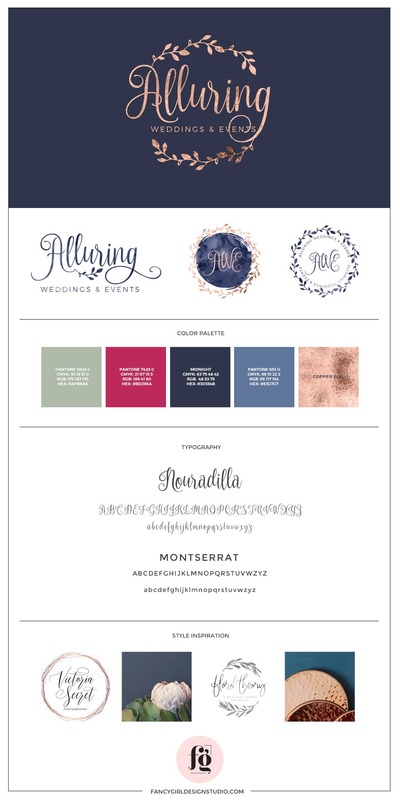 It includes both brand strategy and design, and we just LOVE working with wedding professionals, particularly those who are looking to rebrand. AWE (love the initials!) offers full and partial wedding planning services to mature brides in Vermont. Their keywords for the brand are sophisticated, rustic-chic, modern. 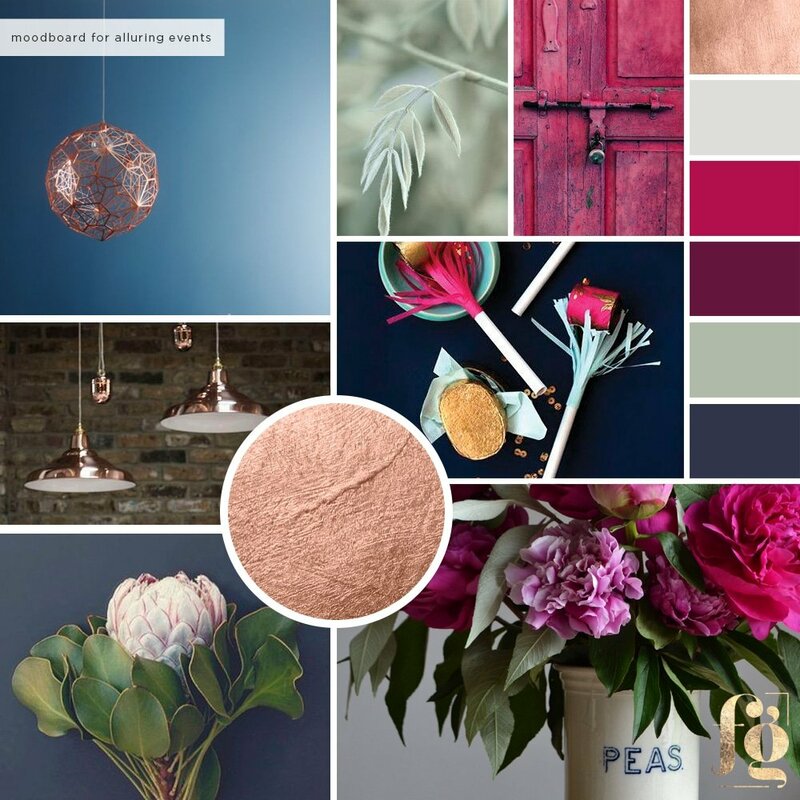 I just love the autumnal tones in her moodboard! Rich, deep, sophisticated colors target her ideal client so perfectly. The copper accent adds a touch of glam. She recently shared her hand-painted sign on Instagram and I really love how it looked! 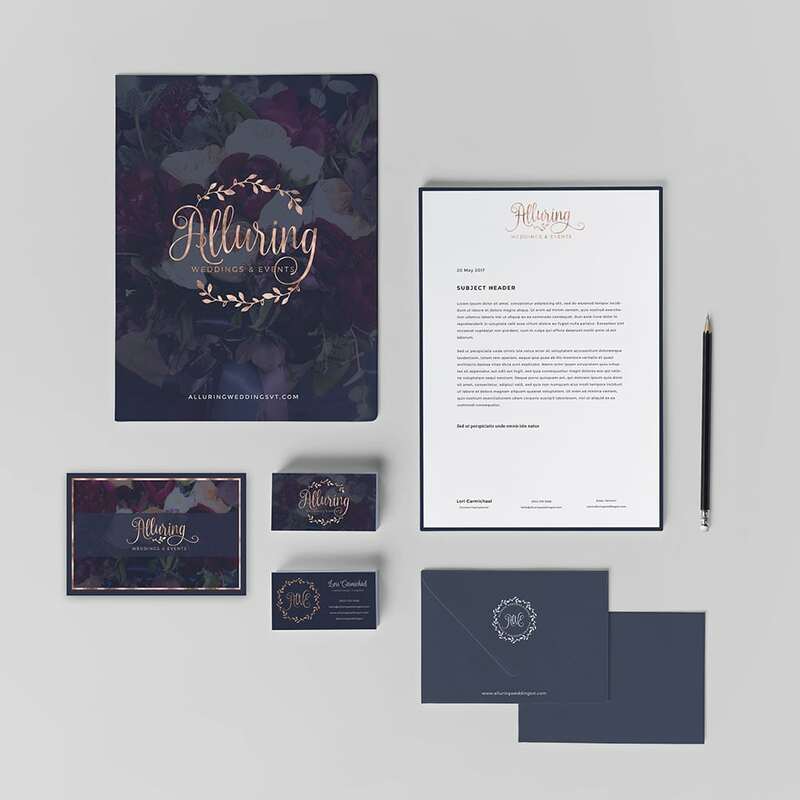 The stationery suite features images from her recent styled shoot. 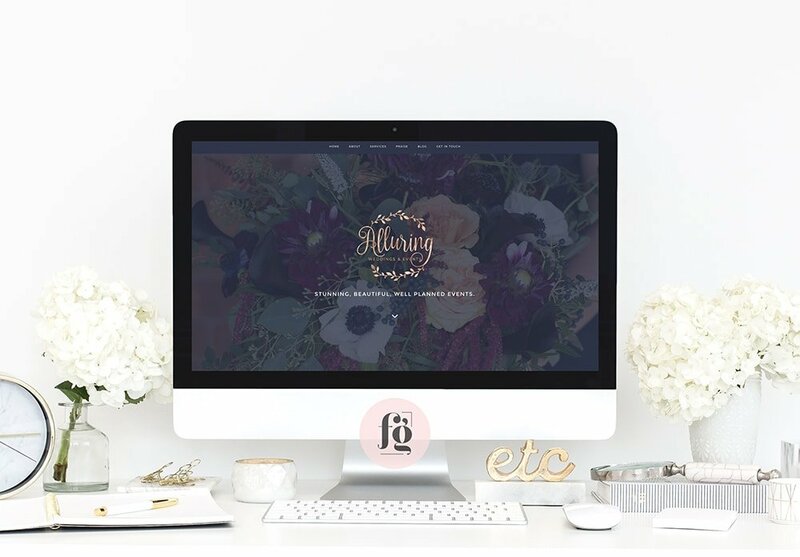 We continued the autumnal feel and sophistication over to her website design. I just love the moody tones paired with lots of white spaces. Lori had only a few photos, but they were absolutely perfect. 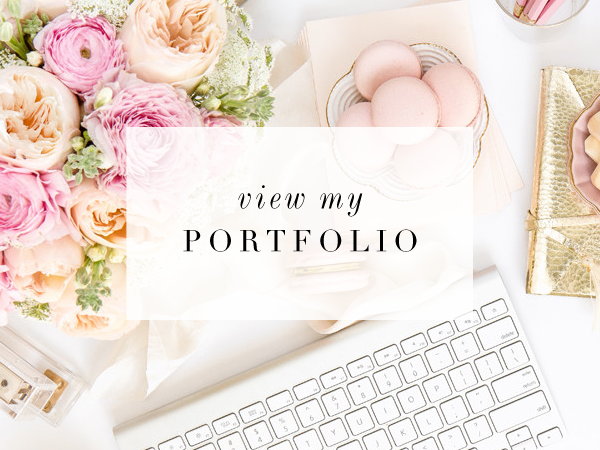 If you don’t have a huge portfolio yet, a styled shoot is really the best investment you can ever have. The homepage answers all the important questions, and leads visitors to the rest of the major pages. While the color palette is dark and the page is long, it is not “heavy”, because there’s a lot of white space, and the information is broken down into bite-sized pieces and separated into sections. I also made sure to include arrows to invite viewers to scroll further. The other pages also feature long-form pages in the same style, with stunning photographs used as backgrounds. 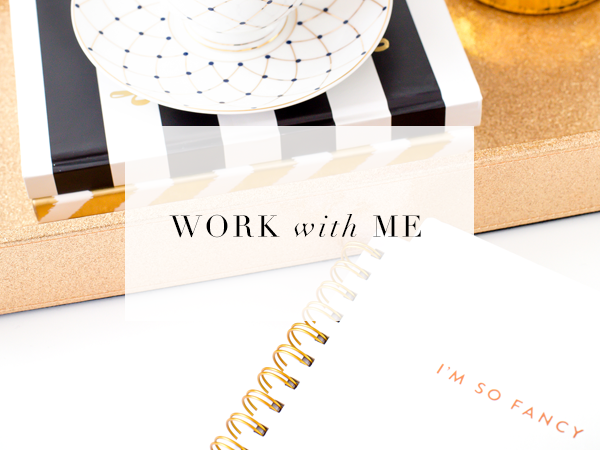 We loved working with Lori, and are so proud of how this branding project turned out. Do check out her website to see more details!